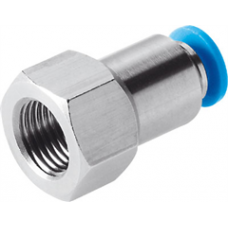 Feature Value Size Standard Nominal size 9 mm Type of seal on screw-in.. Feature Value Size Standard Nominal size 7 mm Type of seal on screw-in.. Feature Value Size Standard Nominal size 5 mm Type of seal on screw-in..